Preorder Dead Island 2 and receive the Golden State Weapon Pack DLC. When it comes to the apocalypse, it is all about your attitude. 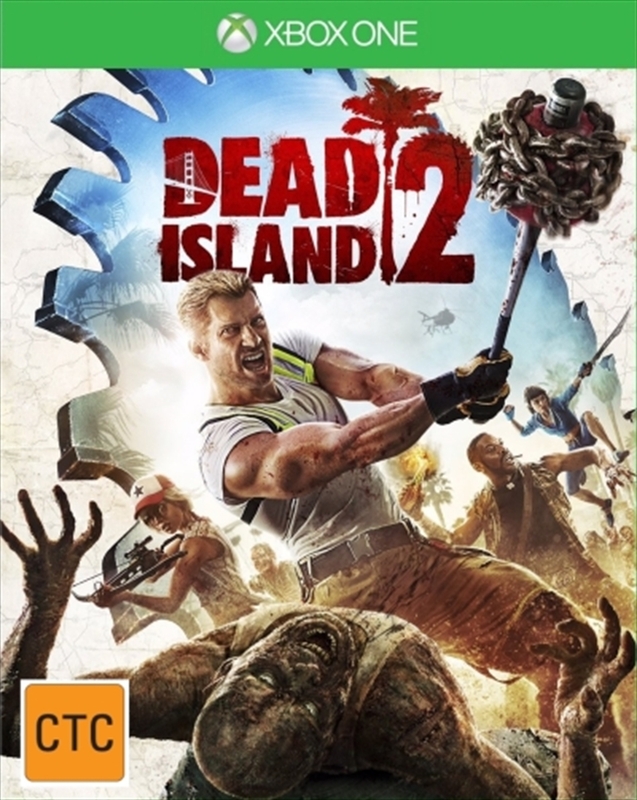 Set after the events of Dead Island and Escape Dead Island, Dead Island 2 takes you to sunny California in the aftermath of the zombie outbreak. This is Dead Island as it was always meant to be - an intense, visceral romp through the sunshine state with you and your friends in a seamless multiplayer experience. Choose from an elite crew of heroes who are immune to the zombie virus and eager to run headfirst into the apocalypse. Craft thousands of weapons, upgrade your vehicles, hunt for epic loot and live the dream in the ultimate zombie slayers' paradise! Vast exploration and outlandish survival, welcome to the Golden State as zombie playground. From motorized grinders to electric machetes, decide how you want to dismember these zombies. Fight against hordes of zombies as well as human enemies - visceral melee combat at its best.